Zenith, an alternative paper in Duluth, Minnesota, faced an ethical dilemma reporting on water quality. Ethics is not only a matter of what a journalist should do, but also what she should not. That was the dilemma facing Jennifer Martin-Romme, co-owner with her husband Taylor of the Zenith News in Duluth, Minnesota. Back in 2012, a trusted source leaked a report to Martin-Romme showing that the drinking water wells of eight families in northern St. Louis county were tainted with manganese, a chemical that in high concentrations potentially could cause nerve and brain damage, especially in children. Today, lead in the Flint, Michigan water supply has made water safety a national concern. This follow-up story reports the outcome of her dilemma, and whether the call to AdviceLine was helpful. Since it started taking calls from journalists in 2001, AdviceLine has handled more than 900 inquiries. Periodically, we contact journalists who called us to learn the rest of the story. 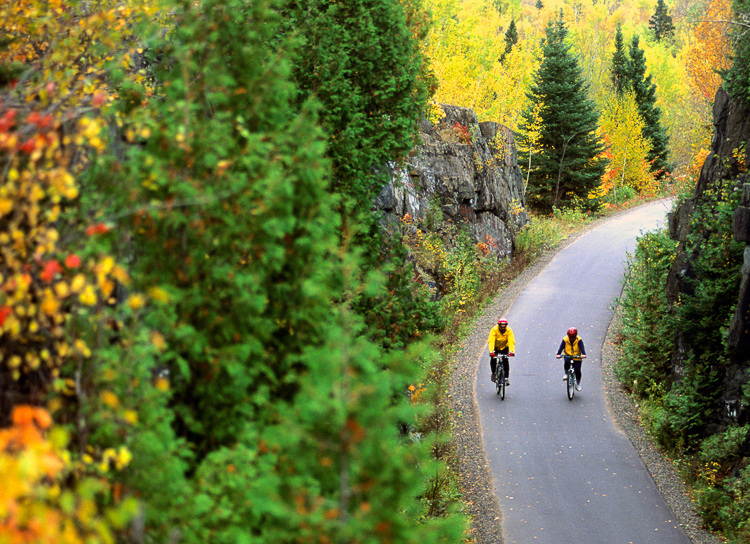 The Mesabi Range is a longtime mining region. Explore Minnesota photo. Four years ago, Martin-Romme spoke with a former AdviceLine consultant, James Burke. “He really gave me tools to resolve ethical questions on my own,” said Martin-Romme. “It was one of the most infuriating stories I’ve ever done,” said Martin-Romme, in part because she feared the state was minimizing the hazards of manganese. 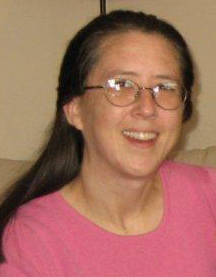 Martin-Romme said she accepted the leaked report from her confidential source with the understanding that she would not reveal the identities of the eight families with manganese in their water. Her story was headlined, “The Well-Poisoners. Iron Range Drinking Water is Contaminated. The State of Minnesota Knew and Did Nothing.” It alleged that manganese levels in eight wells were up to 47 times above state health limits. Martin-Romme did not name the families in her story. It was not clear if the families were drinking tap water from the contaminated wells, filtered water or an untainted alternative. Her reporting showed that some wells in the area were contaminated by manganese while others were not. The difference, she discovered, was that some of the private wells were dug into glacial drift consisting of gravel, sand and clay. This water had the highest concentration of manganese. Wells dug into bedrock were not tainted. This suggested that manganese was seeping through loose soil nearby. “Proximity to the mining waste was also a factor,” she said. “There were eight wells in glacial drift and seven in bedrock. Only three of those dug into glacial drift did not exceed standards, but they were farther away from the mining waste and/or separated from it by a body of water. The ones dug into bedrock were not tainted, even if they were closer to the waste. The state denies this, but the correlation is quite clear” from underground mapping. All the wells Martin-Romme investigated are private. The U.S. Environmental Protection Agency does not regulate regulate private drinking water wells. Homeowners are responsible for maintaining their safety, unlike public drinking water supplies that must be sampled periodically and are regulated by clean water standards. EPA regulates more than 90 contaminants in public drinking water, setting allowable limits. Nine officials were charged for allegedly overing up toxic lead levels in Flint’s water. The manganese issue was complicated. EPA in 2004 issued a health advisory. Manganese is naturally occurring and an essential nutrient, it said, but “chronic exposure to high doses may be harmful.” Health studies indicated symptoms similar to Parkinson’s disease. The agency did not set a standard that would trigger federal enforcement action. Typically, overexposure to manganese comes from food or inhalation in work settings. Less is known about the toxicity of manganese in drinking water. The federal agency named manganese in unregulated “secondary standards” aimed at reducing 15 contaminants that are nuisances in drinking water, but not considered health threats. Manganese can turn drinking water black or brown, or cause a bitter metallic taste. The Minnesota Department of Health in 2012 issued a two-tiered “manganese guidance” for drinking water: one limit for children and adults, and a lower limit for infants less than 1 year old who might drink plain tap water or formula prepared with tap water. This replaced a 2008 guidance document. By now, manganese in the groundwater might be dissipating. 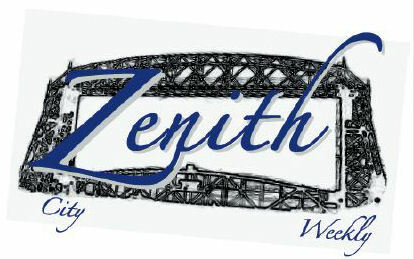 Launched in 2007 as the Zenith City Weekly, the alternative newspaper has a circulation of 11,000 and is now published every three weeks. “We’re a citizen journalism project,” Martin-Romme said. It has a staff of about 40, with five full-time writers, freelancers, a photographer and cartoonists.